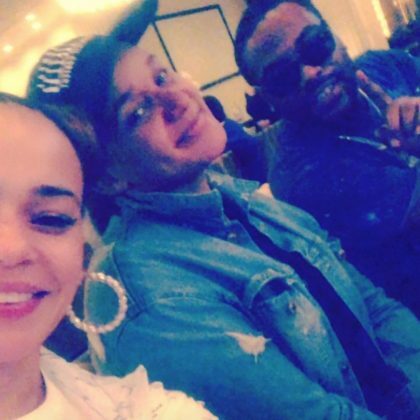 Faith Evans hung with friends at Las Vegas, NV, USA’s Drai’s After Hours in June 2018. 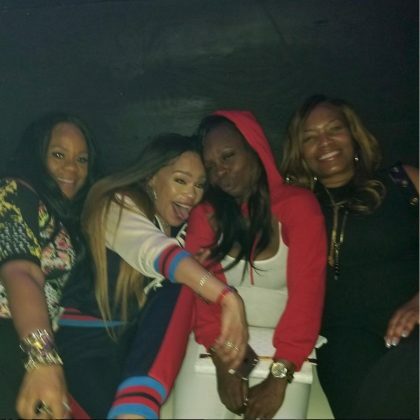 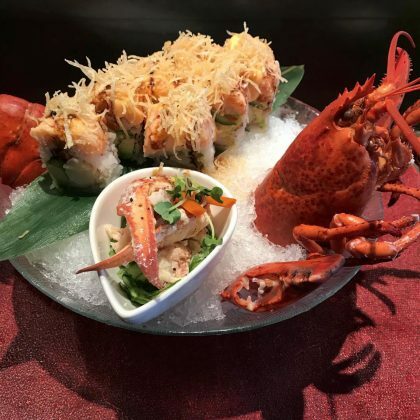 “Issa pop-off” is what Faith Evans said when she ate at Atlanta, GA, USA’s Kanpai Japanese Sushi Bar & Grill 2 in April 2018. 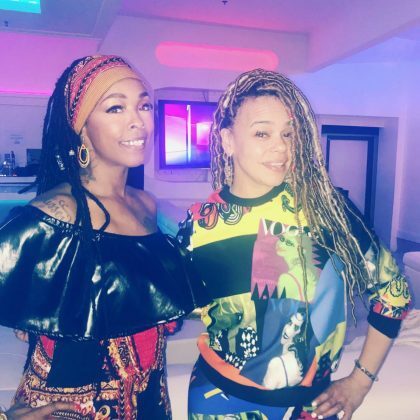 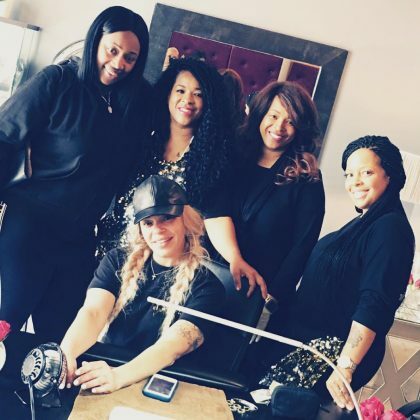 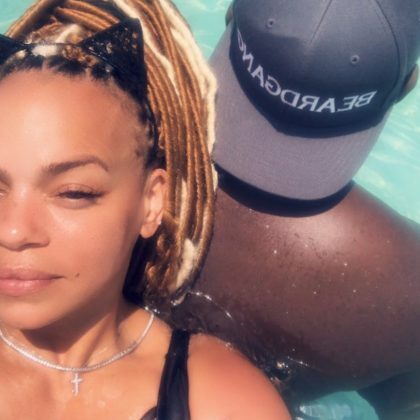 Faith Evans ran into a friend while at Atlanta, GA, USA’s The Ivory Restaurant in March 2018. 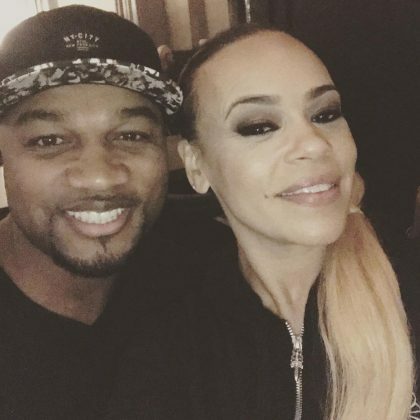 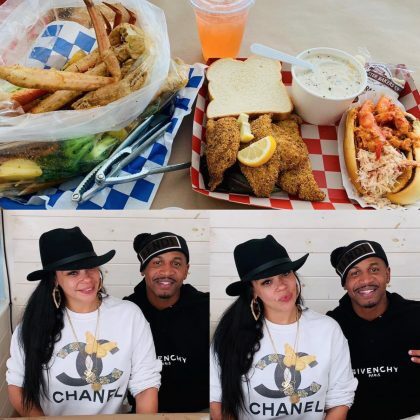 Faith Evans met up with a friend at CRAVE American Kitchen & Sushi Bar, La Salle Plaza over Super Bowl weekend in February 2018.